I realised Australian government was fast approaching peak fake when I read Laura Tingle of the Financial Review's revelation that Malcolm Turnbull's Snowy 2.0 announcement was timed to favourably influence the imminent fortnightly Newspoll result. When our leaders progress from being mesmerised by opinion polls to trying to game them, that's when we know the country's in deep, deep trouble. It's long been clear that, acting on their belief that "the perception is the reality", the political class – Labor and Coalition – has focused less on attempting to fix problems and more on being seen to be fixing them. But trying to game the political polls takes faking it to a new level: being seen to be seen to be trying to fix things. It hardly needs saying that Snowy 2.0 was just a stunt, designed to excite the media and portray Turnbull as the great Nation Builder, while being no more than a feasibility study of a scheme that's probably not feasible, would end up costing at least double what we were told it would and, if it did eventuate, would come years too late to help with the energy crisis. Since faking progress – conning the media into conning their voting customers – is a lot less time-consuming than pondering real solutions, you fill the vacuum by attacking your opponents' policies and record – even though such attacks rate sky-high on the hypocrisy Richter scale. The pollies must know from their focus groups how this slagging off of opponents serves only to alienate the voters – and discourage most young people from taking any interest in politics. But since they have little in the way of genuine policies to outline and explain, and have to keep burbling on about something, they don't seem able to stop themselves saying things that make the public change the channel. 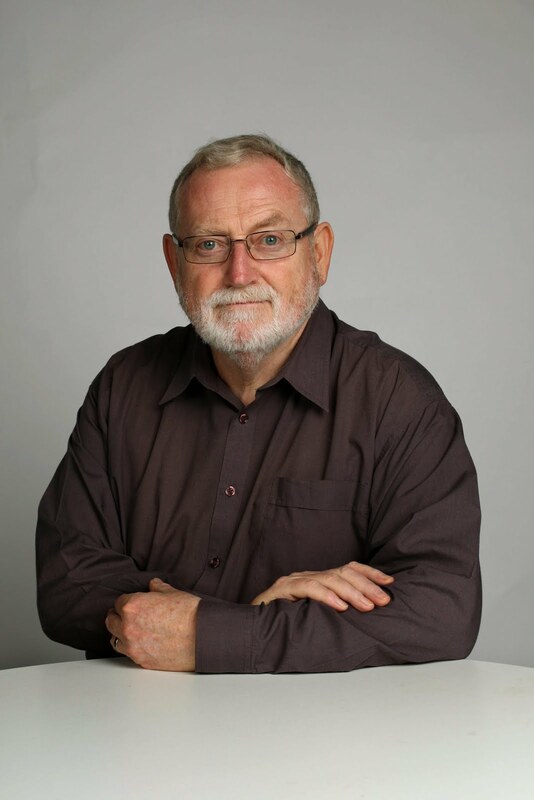 Veteran Australian National University political scientist Professor Ian McAllister says trust in politicians is at its lowest than at any time since he started surveying it all the way back to 1969. The other group whose perceived trustworthiness has declined badly are the media. Purely coincidental, I'm sure. Sometimes I wonder if the pollies haven't turned the hostility between them up so high that it's no longer possible for any flesh-and-blood prime minister to survive for more than a year or two. When every day is a minefield, the sharpest leader will often put a foot wrong. Certainly, the leadership instability we've seen since the ejection of John Howard shows no sign of abating. Whoever's leading the Coalition by the time of the next election – likely to be late next year because of last year's double dissolution – it's hard to see the Coalition surviving. But who could convince themselves Bill Shorten's the man to restore stable government and the steady pursuit of good policy? The superficiality of the way we're governed these days has made our politicians even more prone to short-term thinking, to the quick fix. This explains the difficulty we're having getting both sides to accept a more disciplined, objective approach to the selection of infrastructure projects. Infrastructure isn't something you use to improve the nation's productivity – its ability to move people and goods around efficiently; its accumulation of human capital – it's something you use to buy votes in particular electorates for particular reasons. Speaking of getting a fix, pollies on both sides and levels of government have become addicted to announcing new mining projects, notwithstanding that the resources boom turned to bust long ago. No one in their right mind would think now is a good time to build a mega coal mine in the Galilee Basin, but that hasn't stopped either the Turnbull government or the Palaszczuk government from offering huge subsidies to get one going. And when politicians are waving their cheque books, you can usually find some enterprising miner – usually foreign and often tax-haven-based – confident of their ability to extract more from the government than the government extracts from them, even if history tells us most go out backwards. There's a large element of con trick in mining projects. Their supposed attraction is the many jobs they're said to create. But these numbers are invariably hugely exaggerated and, in any case, relate only to the construction phase. The one thing new mines don't do is create many jobs, barring the first few years. What they do is create short booms and long busts for nearby towns. They're the bringer of all the joys of going cold turkey. Viewed from the front, however, they look like Christmas. No wonder our vision-bereft politicians are addicted.